— removal of the wisdom tooth (interferes with other teeth or in case of a change in occlusion). 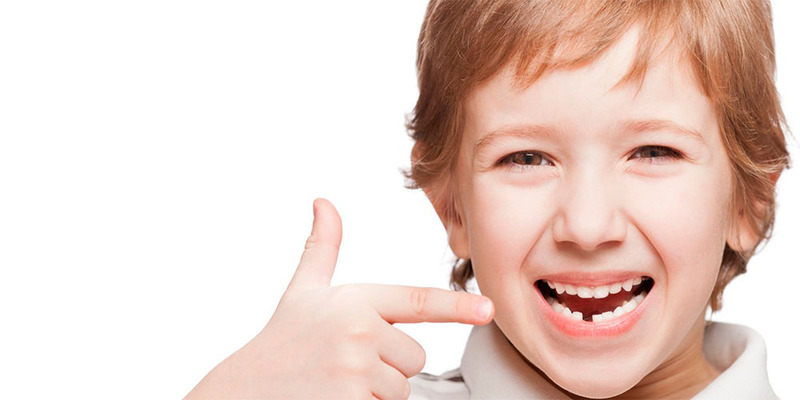 The scheduled removal is performed if the tooth is destroyed and can not be repaired. In case the tooth is broken, but it can be restored. The tooth is also removed when you have a surgery in some chronic diseases of the body, so that the tooth is not the source of infection. Urgent removal is produce in the case of acute pain associated with the inflammatory process. 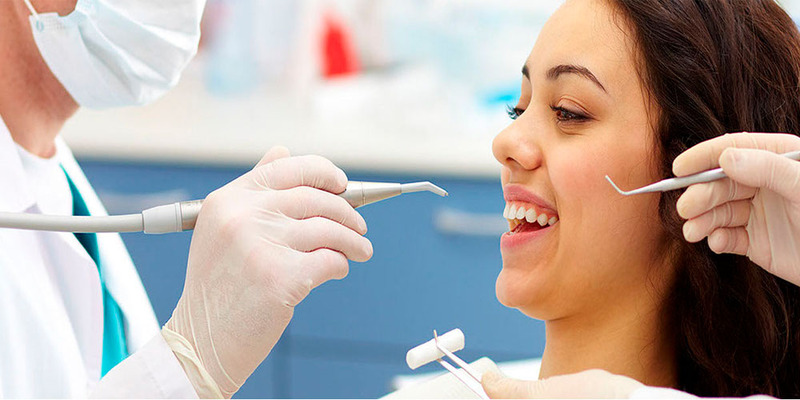 Modern methods of anesthesia and newest medications can make the tooth removal procedure painless. Initially, the doctor with a special antiseptic gel will anesthetize the tooth and surrounding tissue so that the pain is not felt at all. After the procedure of anesthesia, the tooth is loosened with a special tool. And the last stage is the direct extraction of the tooth with the help of dental forceps. — he is struck by caries, but because of the inaccessible location, his treatment is impossible. — teeth can be cleaned only after a day.